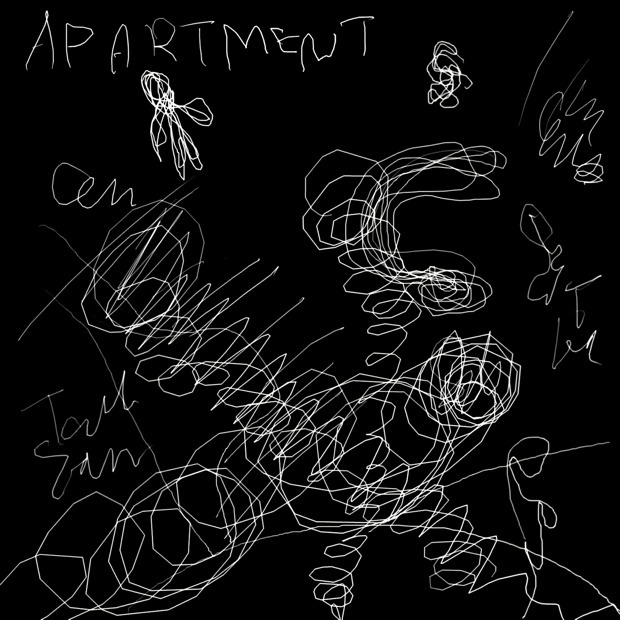 APARTMENT is Tatsuya Namaiﾕs solo work. When he was teenager, he had already formed his original style based on late 60ﾕs pop. This record is one of the fine work of garage pop which expressed his “first impulse”completely. Very poppy ,dangerous and psychedelic !